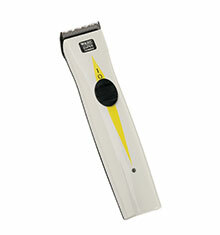 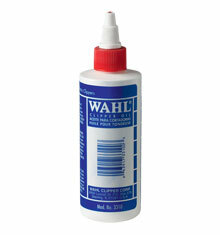 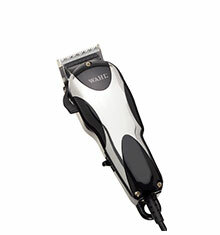 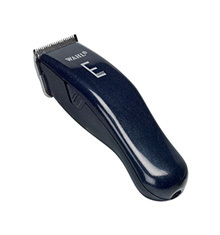 Since 1919, with the invention of the first practical electric hair clipper, Wahl Clipper Corporation has been the leader in the professional and home grooming category. 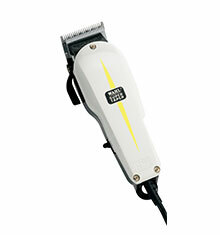 Their products remain the finest and most innovative in the industry. 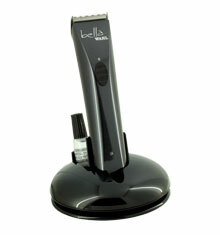 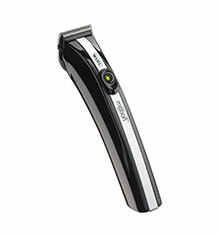 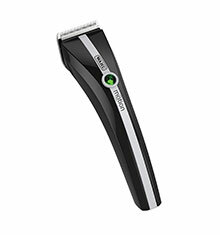 Ninety-three years ago they created a brand new category with the invention of the first practical electric hair clipper. 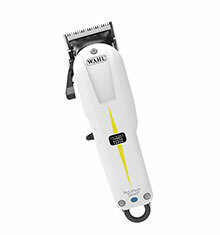 In those ninety-three years, they have continued to bring quality and innovation to both the professional and home grooming categories by responding to changing customer needs.